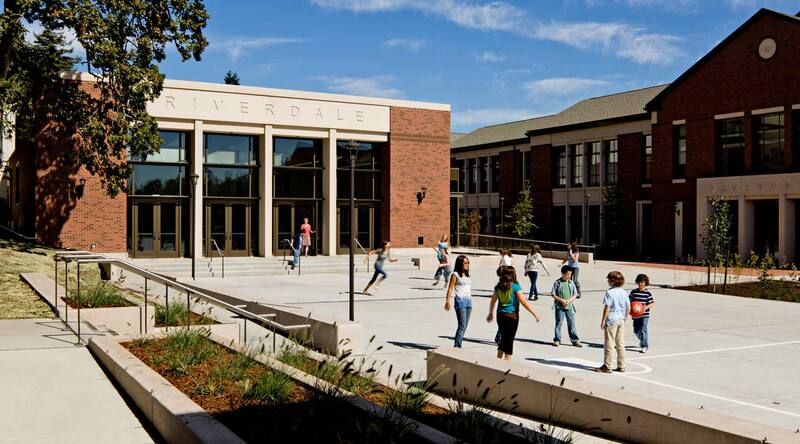 In order to keep up with the ever growing minds of its school children, the Riverdale Grade School decided to upgrade its facility. 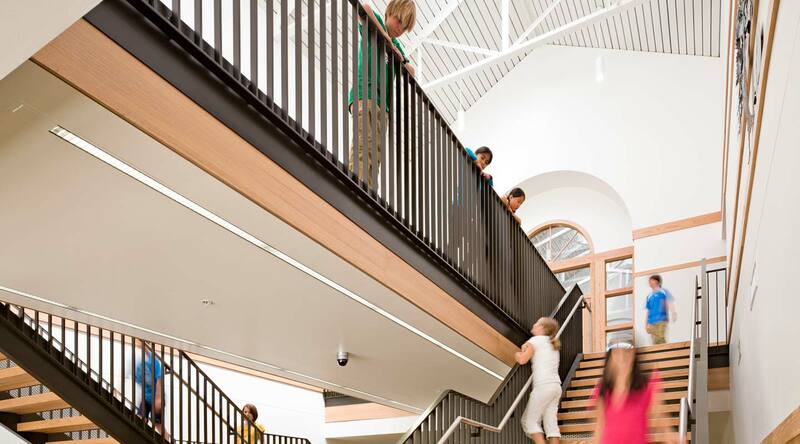 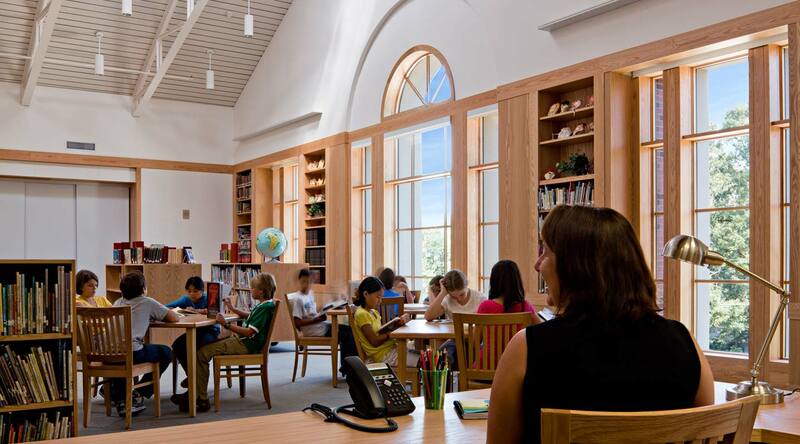 The existing school was replaced with a new, LEED Gold, two-story, steel structure . 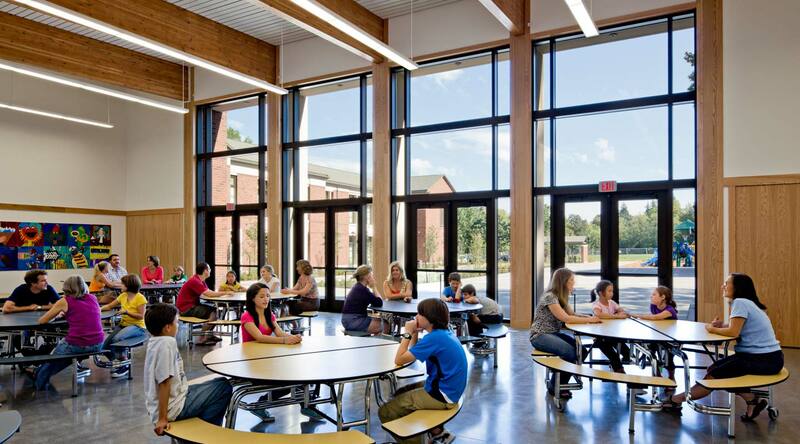 The new facility features everything the growing school district could need including 24 classrooms, a media center, administrative offices and a new multi-purpose facility. 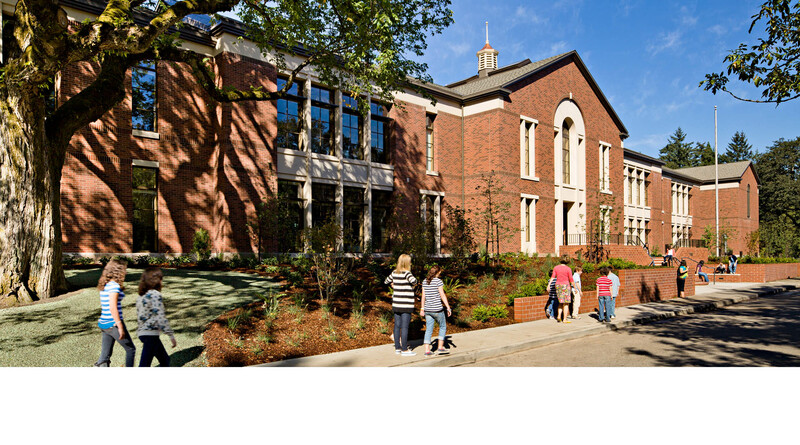 The design honors the original school with a masonry and precast exterior while providing state of the art efficiency. 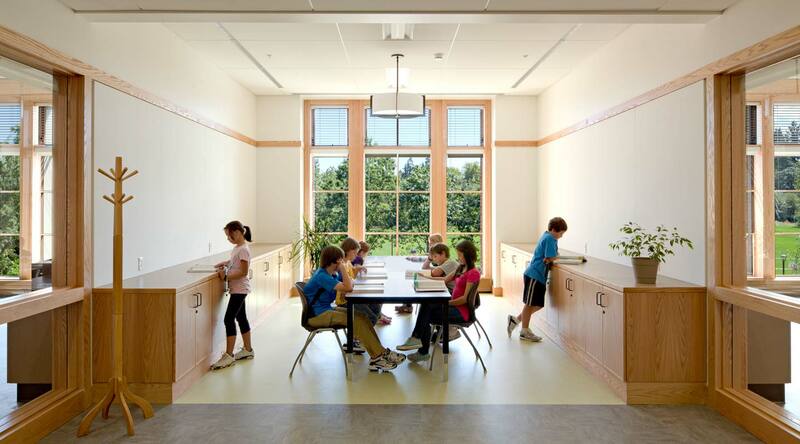 Sustainable building elements are included to help educate the children on green building practices and lower the school’s impact on the environment. 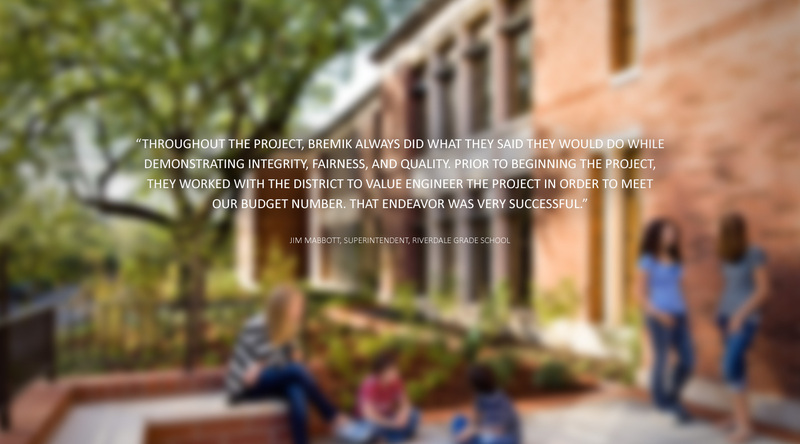 Bremik was able to value engineer $1.3 million in savings. 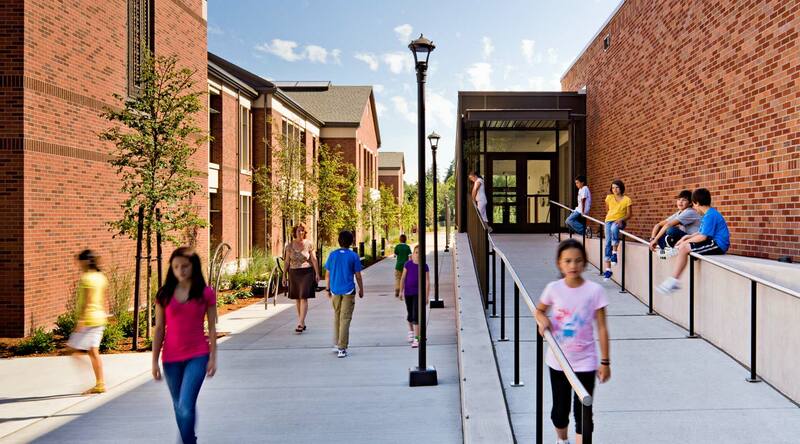 In addition, Bremik successfully issued three separate bid packages to allow site work to commence in July on the sensitive site to ensure an early completion in August 2010 before the next school year started.